Scot sets the gym record! 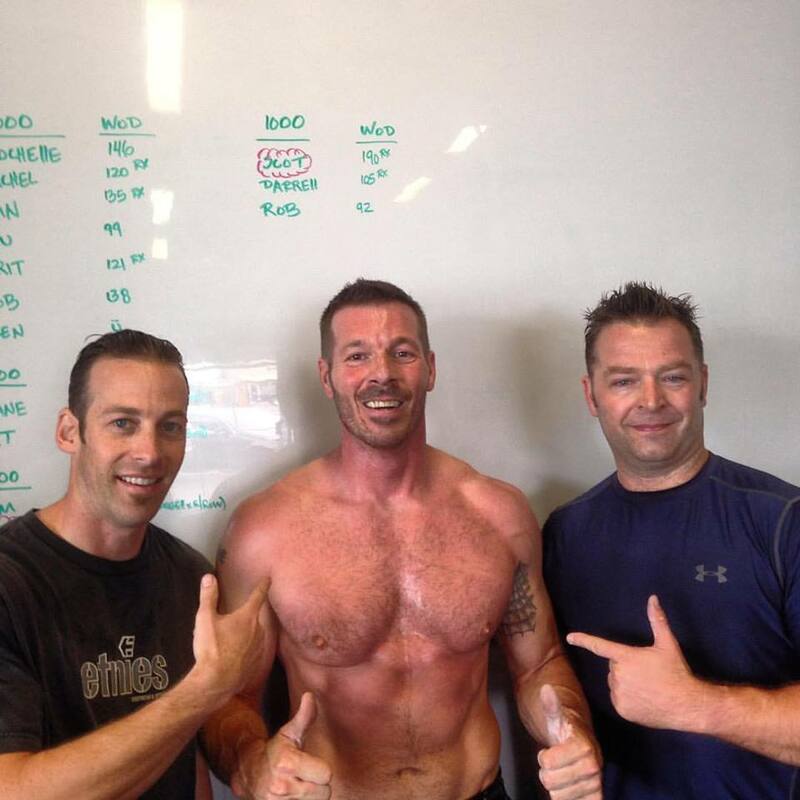 A big congratulations to Scot on setting the gym record on Friday’s brutal Thruster and Burpee complex. Great job brother!